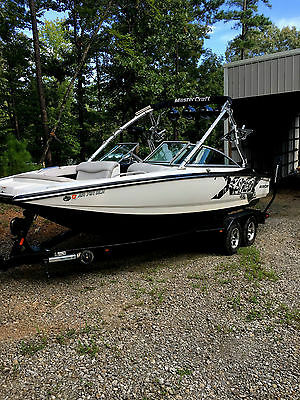 To learn more about the vehicle, please follow this link: http://used-auto-4-sale.com/105686085.html Our Location is: Mark Martin Ford - 1601 Batesville Blvd., Batesville, AR, 72501 Disclaimer: All vehicles subject to prior sale. We reserve the right to make changes without notice, and are not responsible for errors or omissions. All prices exclude government fees and taxes, any finance charges, and any emissions test charge. 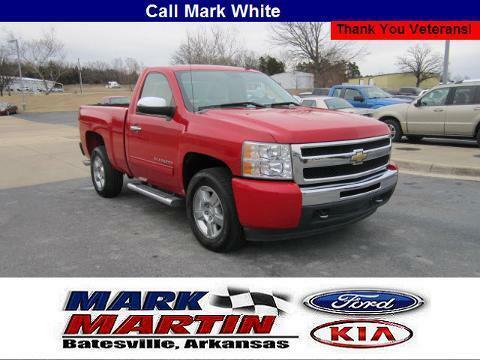 To learn more about the vehicle, please follow this link: http://used-auto-4-sale.com/105686083.html Our Location is: Mark Martin Ford - 1601 Batesville Blvd., Batesville, AR, 72501 Disclaimer: All vehicles subject to prior sale. We reserve the right to make changes without notice, and are not responsible for errors or omissions. All prices exclude government fees and taxes, any finance charges, and any emissions test charge. 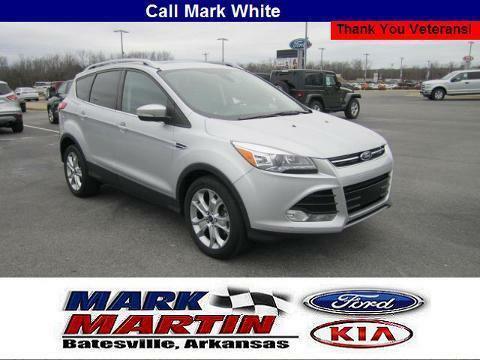 To learn more about the vehicle, please follow this link: http://used-auto-4-sale.com/105686082.html Our Location is: Mark Martin Ford - 1601 Batesville Blvd., Batesville, AR, 72501 Disclaimer: All vehicles subject to prior sale. We reserve the right to make changes without notice, and are not responsible for errors or omissions. All prices exclude government fees and taxes, any finance charges, and any emissions test charge. 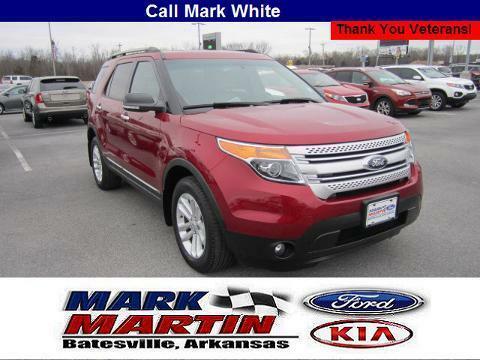 To learn more about the vehicle, please follow this link: http://used-auto-4-sale.com/105686080.html Our Location is: Mark Martin Ford - 1601 Batesville Blvd., Batesville, AR, 72501 Disclaimer: All vehicles subject to prior sale. We reserve the right to make changes without notice, and are not responsible for errors or omissions. All prices exclude government fees and taxes, any finance charges, and any emissions test charge. 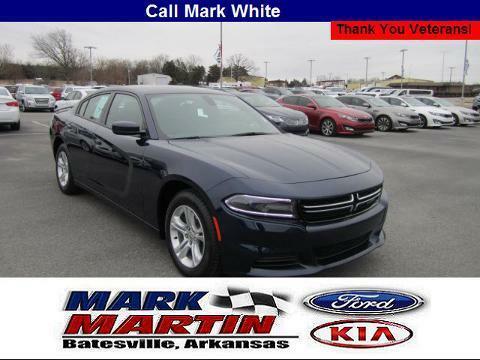 To learn more about the vehicle, please follow this link: http://used-auto-4-sale.com/105686079.html Our Location is: Mark Martin Ford - 1601 Batesville Blvd., Batesville, AR, 72501 Disclaimer: All vehicles subject to prior sale. We reserve the right to make changes without notice, and are not responsible for errors or omissions. All prices exclude government fees and taxes, any finance charges, and any emissions test charge. 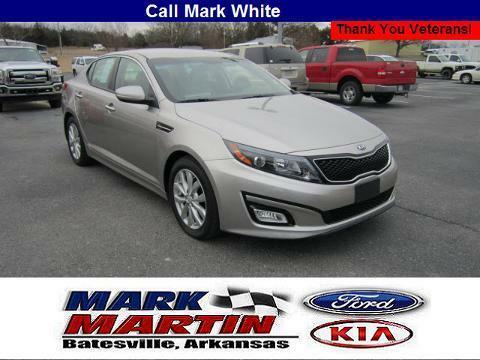 To learn more about the vehicle, please follow this link: http://used-auto-4-sale.com/105686076.html Our Location is: Mark Martin Ford - 1601 Batesville Blvd., Batesville, AR, 72501 Disclaimer: All vehicles subject to prior sale. We reserve the right to make changes without notice, and are not responsible for errors or omissions. All prices exclude government fees and taxes, any finance charges, and any emissions test charge. 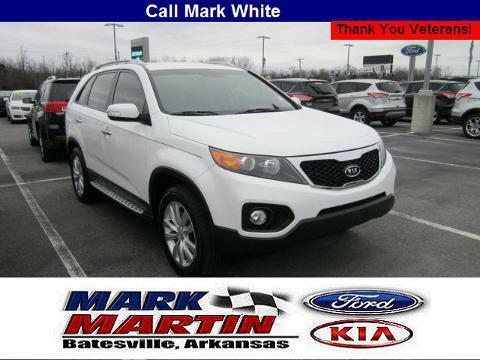 To learn more about the vehicle, please follow this link: http://used-auto-4-sale.com/105686074.html Our Location is: Mark Martin Ford - 1601 Batesville Blvd., Batesville, AR, 72501 Disclaimer: All vehicles subject to prior sale. We reserve the right to make changes without notice, and are not responsible for errors or omissions. All prices exclude government fees and taxes, any finance charges, and any emissions test charge. 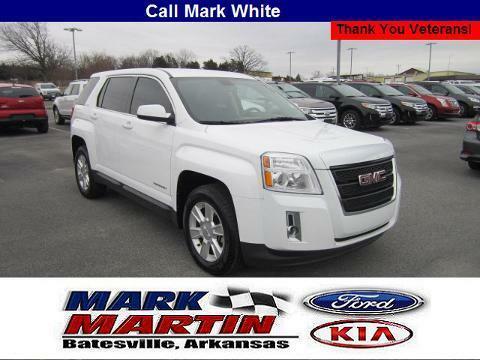 To learn more about the vehicle, please follow this link: http://used-auto-4-sale.com/105686071.html Our Location is: Mark Martin Ford - 1601 Batesville Blvd., Batesville, AR, 72501 Disclaimer: All vehicles subject to prior sale. We reserve the right to make changes without notice, and are not responsible for errors or omissions. All prices exclude government fees and taxes, any finance charges, and any emissions test charge. 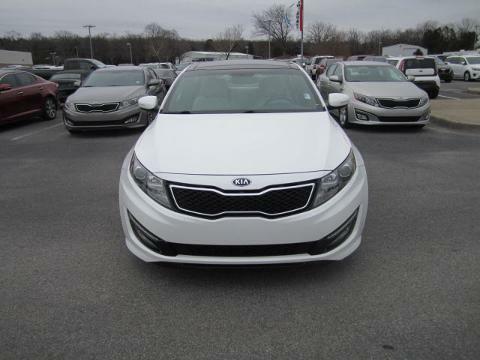 To learn more about the vehicle, please follow this link: http://used-auto-4-sale.com/105686070.html Our Location is: Mark Martin Ford - 1601 Batesville Blvd., Batesville, AR, 72501 Disclaimer: All vehicles subject to prior sale. We reserve the right to make changes without notice, and are not responsible for errors or omissions. All prices exclude government fees and taxes, any finance charges, and any emissions test charge. 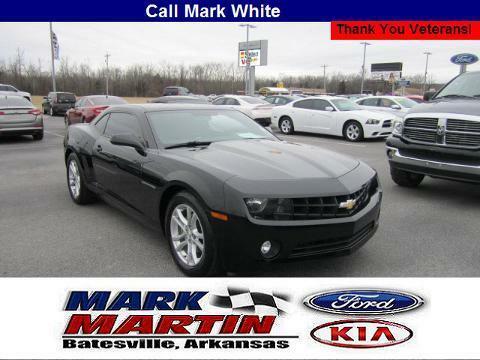 To learn more about the vehicle, please follow this link: http://used-auto-4-sale.com/105686068.html Our Location is: Mark Martin Ford - 1601 Batesville Blvd., Batesville, AR, 72501 Disclaimer: All vehicles subject to prior sale. We reserve the right to make changes without notice, and are not responsible for errors or omissions. All prices exclude government fees and taxes, any finance charges, and any emissions test charge. 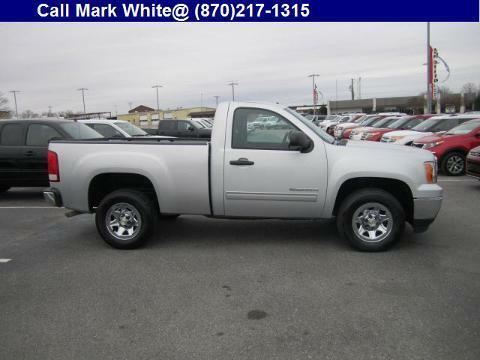 To learn more about the vehicle, please follow this link: http://used-auto-4-sale.com/105686064.html Our Location is: Mark Martin Ford - 1601 Batesville Blvd., Batesville, AR, 72501 Disclaimer: All vehicles subject to prior sale. We reserve the right to make changes without notice, and are not responsible for errors or omissions. All prices exclude government fees and taxes, any finance charges, and any emissions test charge. 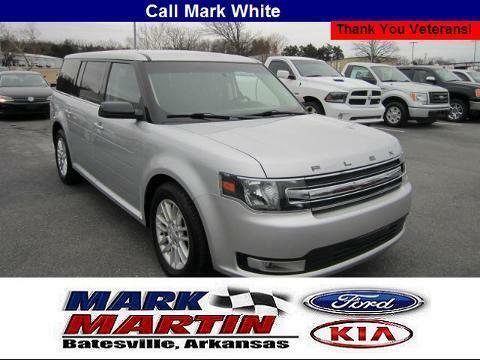 To learn more about the vehicle, please follow this link: http://used-auto-4-sale.com/105686058.html Our Location is: Mark Martin Ford - 1601 Batesville Blvd., Batesville, AR, 72501 Disclaimer: All vehicles subject to prior sale. We reserve the right to make changes without notice, and are not responsible for errors or omissions. All prices exclude government fees and taxes, any finance charges, and any emissions test charge. 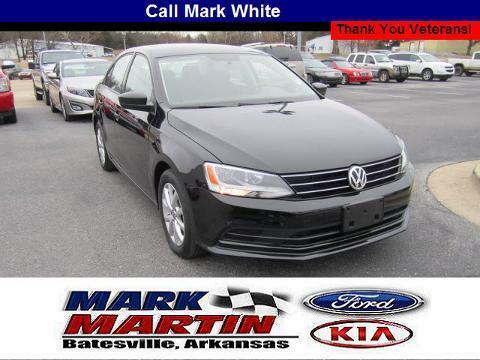 To learn more about the vehicle, please follow this link: http://used-auto-4-sale.com/105686053.html Our Location is: Mark Martin Ford - 1601 Batesville Blvd., Batesville, AR, 72501 Disclaimer: All vehicles subject to prior sale. We reserve the right to make changes without notice, and are not responsible for errors or omissions. All prices exclude government fees and taxes, any finance charges, and any emissions test charge. 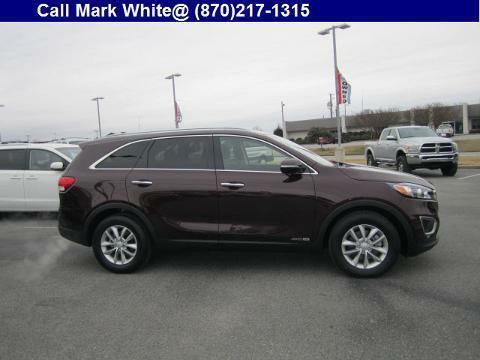 To learn more about the vehicle, please follow this link: http://used-auto-4-sale.com/105670833.html Text "70833" to: 870-229-4970 Our Location is: Mark Martin Ford - 1601 Batesville Blvd, Batesville, AR, 72501 Disclaimer: All vehicles subject to prior sale. We reserve the right to make changes without notice, and are not responsible for errors or omissions. All prices exclude government fees and taxes, any finance charges, and any emissions test charge.